Just a little background on Jonathan: we went to college together, plays the saxophone, and is a member of the reggae band I have blogged about, Bodhi Rock. We call him Jonathan, My Wang, and Blackmeat. You might be wondering what Blackmeat is all about, but we can save that story for another time. Or better yet, let him tell you the story! 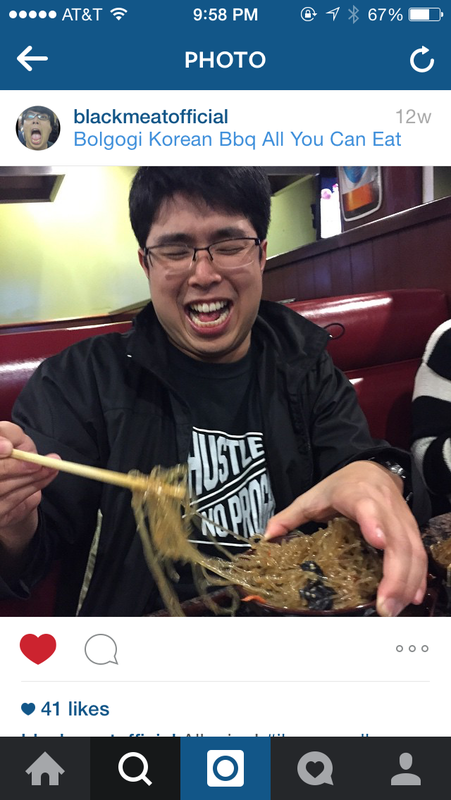 Jonathan invited me for ramen somewhere in LA and I suggested we visit an old favorite of mine, Men Oh in Little Tokyo. When I first tried Men Oh a few years back, I fell in love with their rich, shoyu-infused pork broth and juicy slices of chashu and pork belly. It has been a while since I have returned, so I could only hope that it will be as amazing as it was back then. I ordered the Spicy Tonkotsu and my Wang ordered the Tokushima Ramen with extra chashu and butabara (stir-fried pork belly). 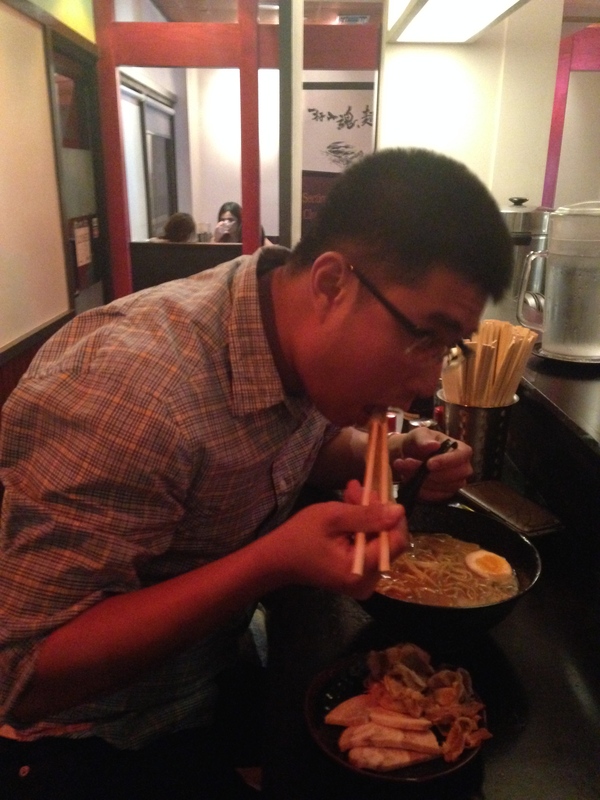 I’m glad to report that the quality of ramen at Men Oh was as great as it was the last time I was there. 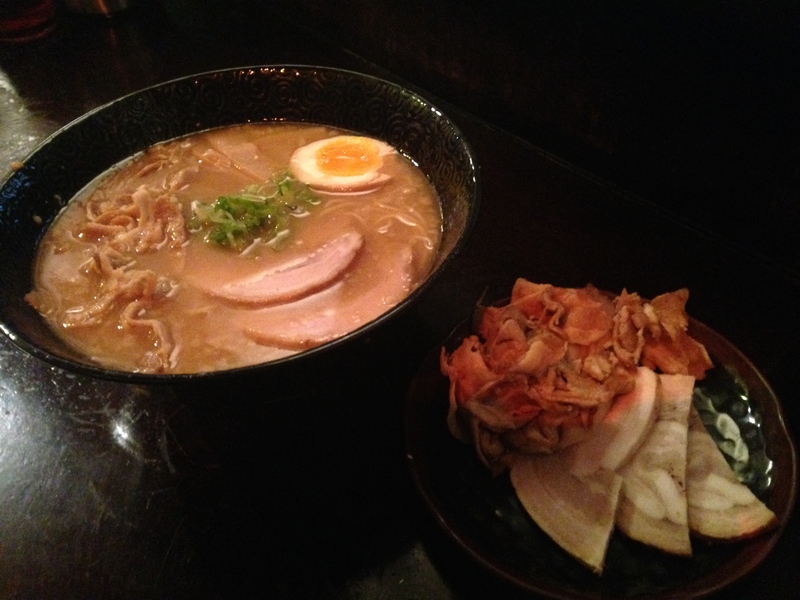 The broth was rich and flavorful, the chashu was tender and juicy, the noodles were cooked just right, and the toppings complimented the ramen as a whole. Oh man, Men Oh hit the spot! 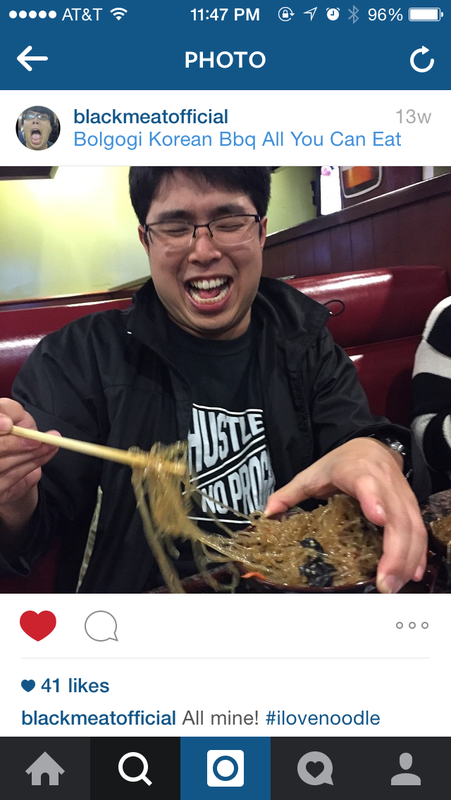 And my Wang got his noodle fix. Thanks for reading! I have a few new spots to write about and will post soon. I promise! 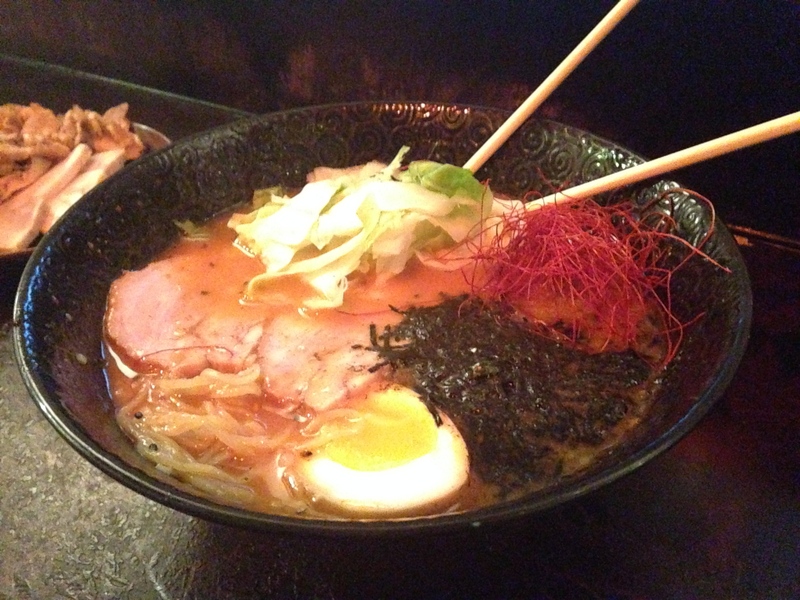 This entry was posted in Downtown Los Angeles, Food, Foodie, Little Tokyo, Ramen, Ramen Run, Restaurant Review. Bookmark the permalink.